I was listening to the new Dexys album yesterday. “Let the Record Show: Dexys Do Irish and Country Soul” is a covers album with a loose Irish theme (loose in that it includes Rod Stewart and Joni Mitchell songs!). But it also includes a wonderful version of this gem, a song I loved but had almost forgotten about. The Town I Loved So Well comes from an unlikely source. Songwriter Phil Coulter was a professional musician, songwriter and arranger, responsible (amongst other things) for two Eurovision smashes (Puppet On A String, and Congratulations) as well as the England 1970 football squad’s Back Home, and the Bay City Rollers Shang-A-Lang. But away from the commercial focus of thos 60s and 70s pop hits, Coulter also indulged his love of Irish folk music, working with the likes of Planxty and The Dubliners. It was for the latter that he wrote this beautiful song. Based on Coulter’s upbringing in Derry, Northern Ireland, the first three verses reflect on childhood memories of the two that he grew up in. But it is the juxtaposition of those verses with the final two which really gives the song it’s power. For in those verses he reflects on how all of that has been destroyed by the unrest and violence that gripped Northern Ireland during the last 60s and early 70s. Derry was the scene of the Bloody Sunday massacres, and much more deadly sectarian violence beside. And so the song is a lament for a lost innocence, and a forlorn reflection on what that violence has done to the place he loved. And so the songsheet. Nothing tricky here, just four chords, for the most part straightforward timing. You can thrown a few Gsus4 chords in at the end of some of the lines, but it’s best kept simple. Sounds lovely when picked as well. Enjoy! 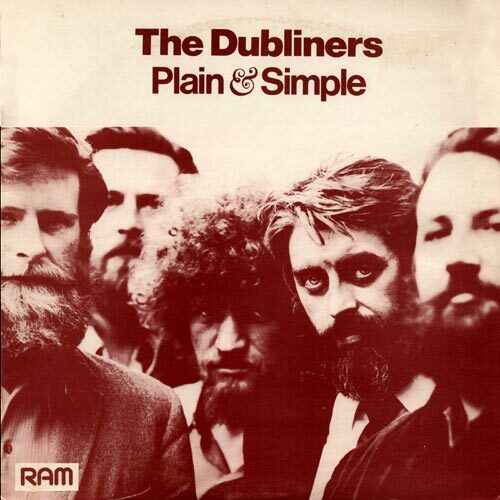 Categories: Folk | Tags: 1970s, 1973, Folk, Irish, The Dubliners, ukulele | Permalink.